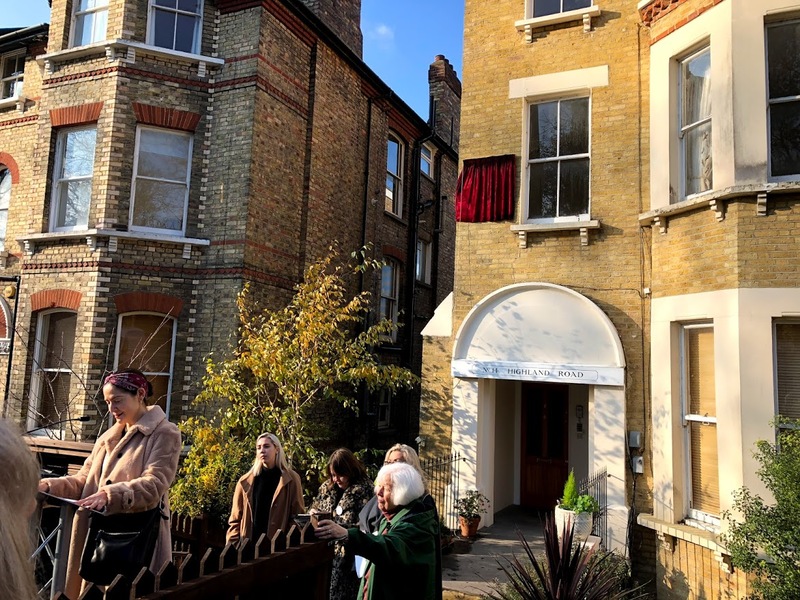 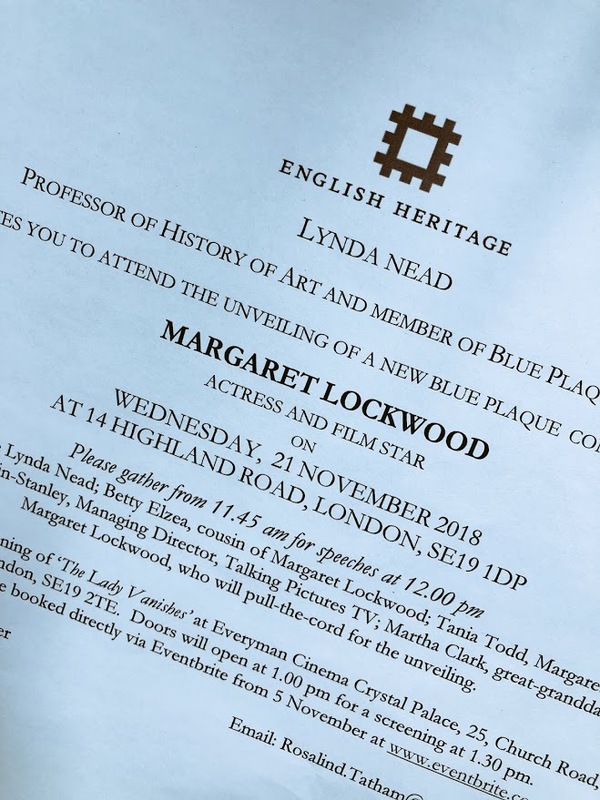 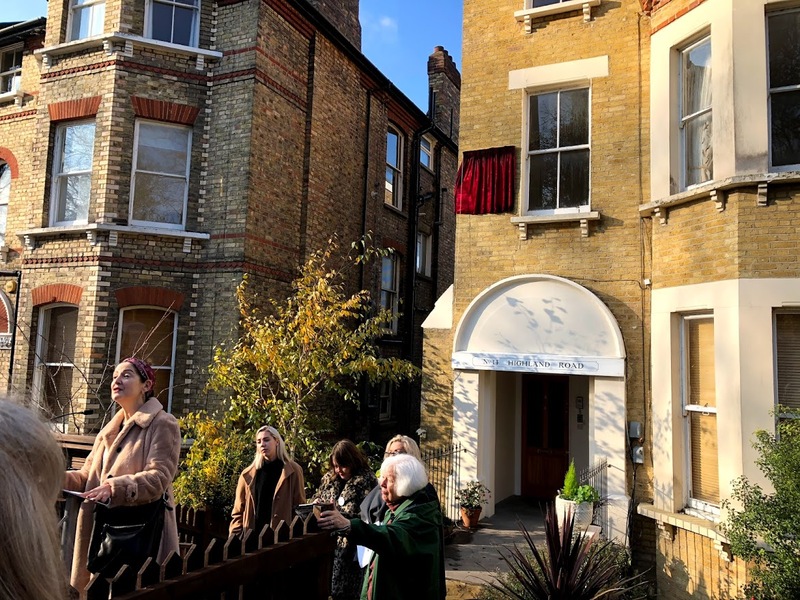 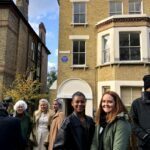 On Wednesday 21 November, we were privileged to be invited to watch the unveiling of a blue plaque for alumna Margaret Lockwood. 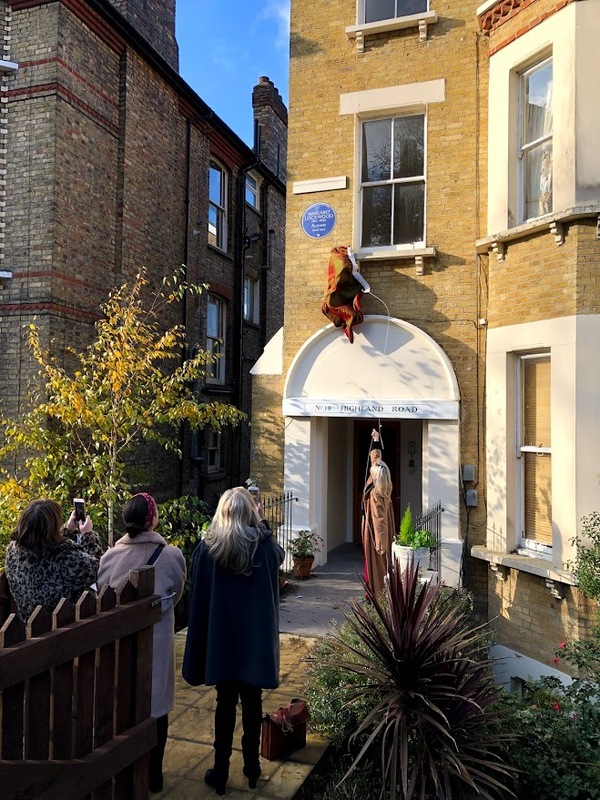 She joined us in 1925 aged 8 years old, having moved back to the UK from British India, and stayed with us until age 14 when she left to pursue training for her career in the dramatic arts at Italia Conti. 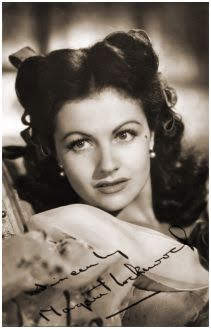 Margaret Lockwood, CBE, became a very famous English actress. 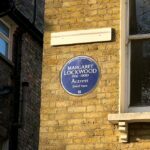 One of Britain’s most popular film stars of the 1930s and 1940s, her film appearances included The Lady Vanishes (1938), Night Train to Munich (1940), The Man in Grey (1943), and The Wicked Lady (1945). 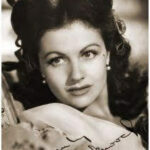 She was nominated for the BAFTA Award for Best British Actress for the 1955 film Cast a Dark Shadow. 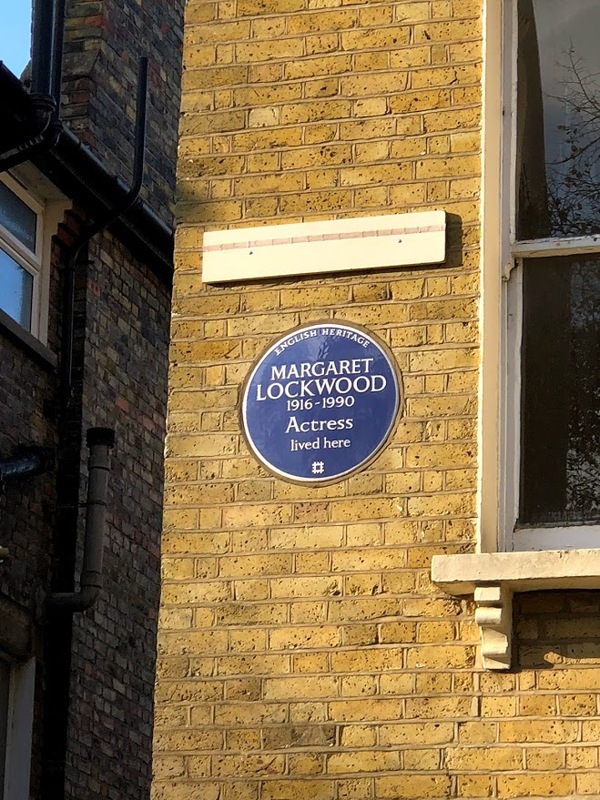 She also starred in the television series Justice (1971–74). 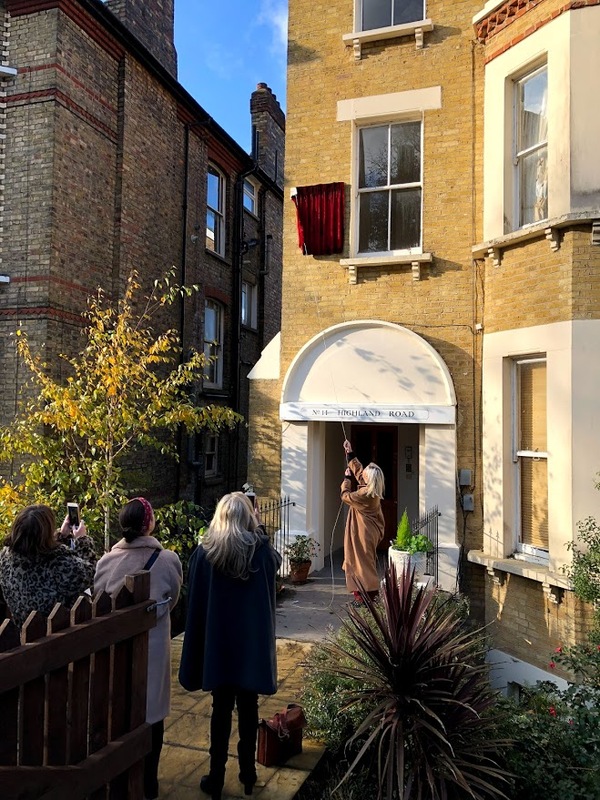 The unveiling took place locally in Crystal Palace and had a large gathering of fans as well as friends and family. 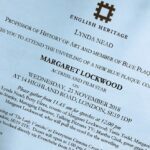 Lynda Nead, Professor of History of Art and Member of the Blue Plaques Panel, opened the event and gave a brief introduction, followed by Betty Elzea, Margaret’s cousin, Tania Todd, Margaret Lockwood Society, Sarah Cronin-Stanley, Managing Director of Talking Pictures TV and Martha Clark, Margaret’s great-granddaughter. 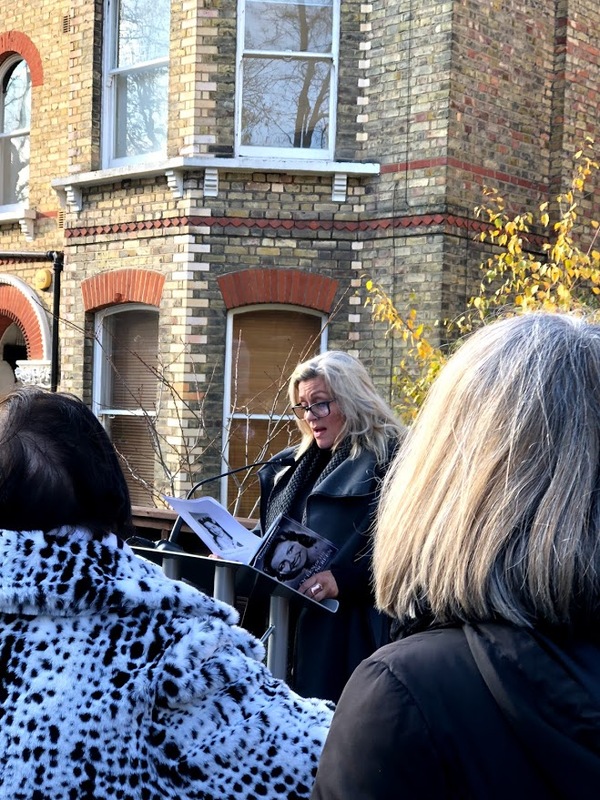 The stories ranged from personal anecdotes to historical information about her life and performances. 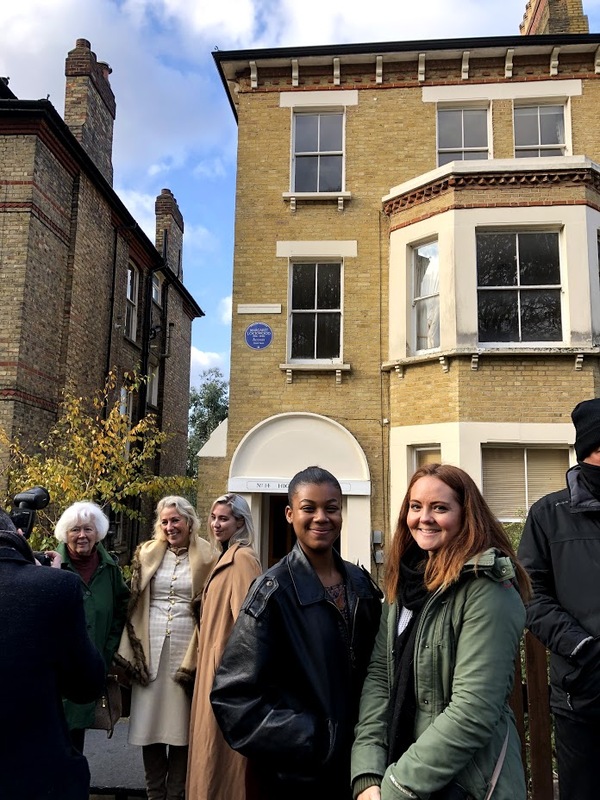 Excerpts from Queen Of The Silver Screen, by Lyndsy Spence, brought her experiences to life and our year 12 Drama Scholar, Saffron, was certainly inspired to find out more. 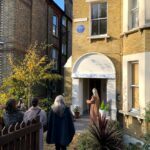 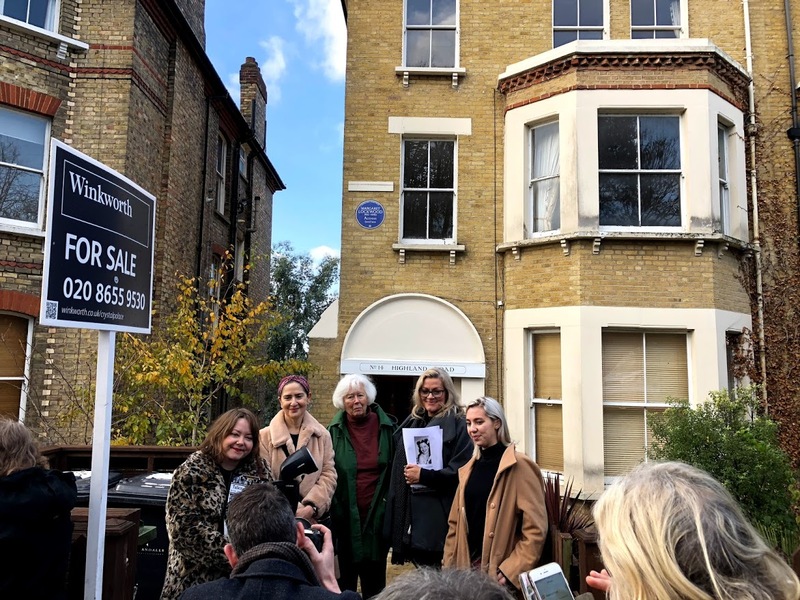 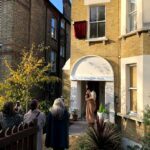 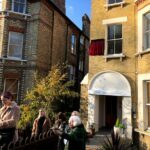 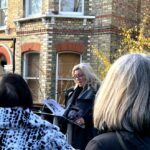 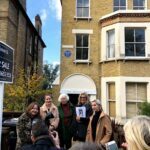 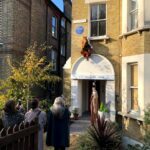 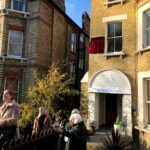 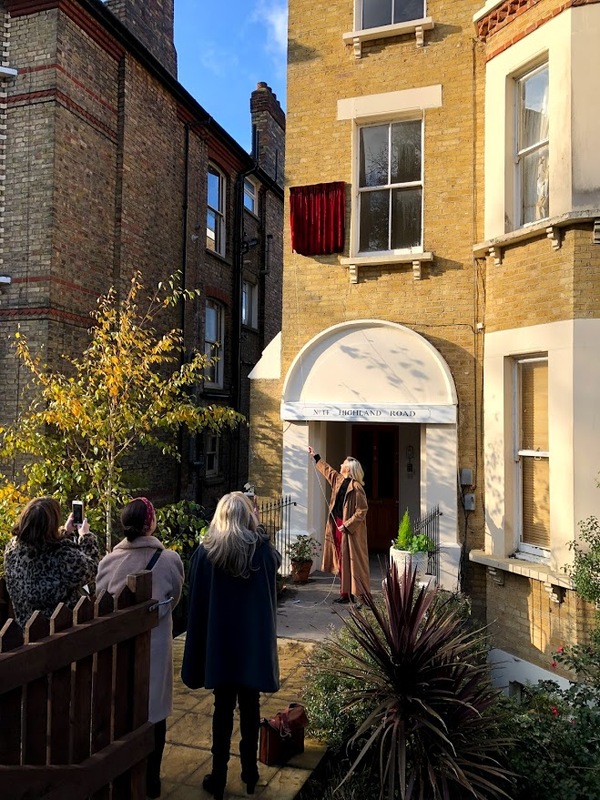 The event culminated in Martha pulling the cord to reveal the blue plaque and then the audience was invited to watch a screening of The Lady Vanishes at the Everyman Cinema on Crystal Palace triangle. 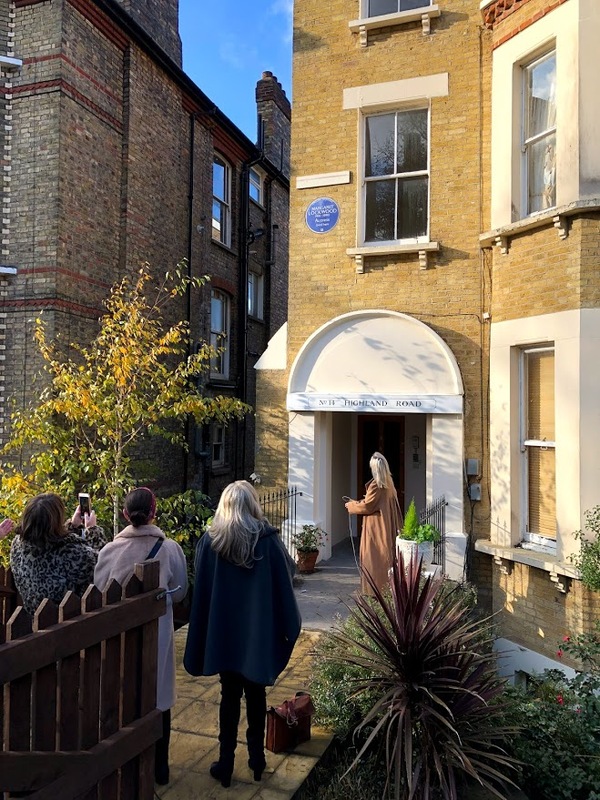 Sadly, we had to return to school but we very much hope to be able to watch her films online and discover more about the life of this fascinating woman.